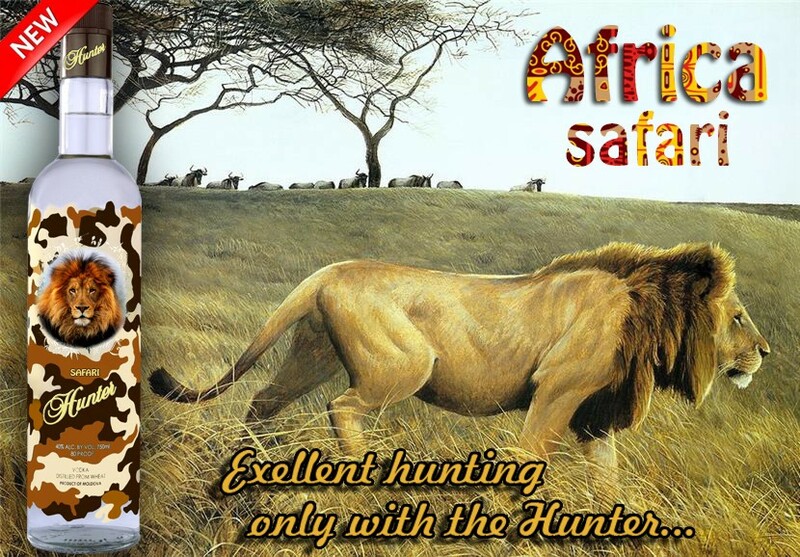 Vodka “Hunter Premium” / Vodka “Hunter Platinum” / Vodka “Hunter Safari” / Vodka “Hunter Silver” - is an exclusive version of vodka which is already popular This vodka is made following an authentic recipe from high-quality wheat spirit and drinking water purified by special technology. It has a mild taste and a pleasant vodka aroma. The crystal clarity and appetising sparkle invite true connoisseurs to enjoy the taste of "Hunter"vodka, which leaves no hangover effect. under a strict quality control at all the production stages.